Dieter Jay is a numbers guy. He is incredibly analytical, and after a lot of deliberation, decided to do Plan Z. He took the Plan Z education very seriously and got excited as he applied what he learned – and got immediate results. 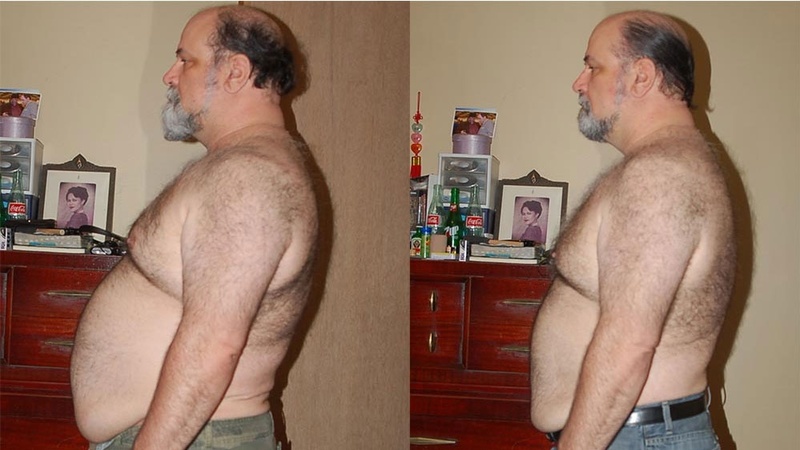 After an impressive 33 pound loss on Plan Z, he dropped 6 pant sizes, and even though he is a diabetic, his blood glucose levels (unexpectedly) normalized. 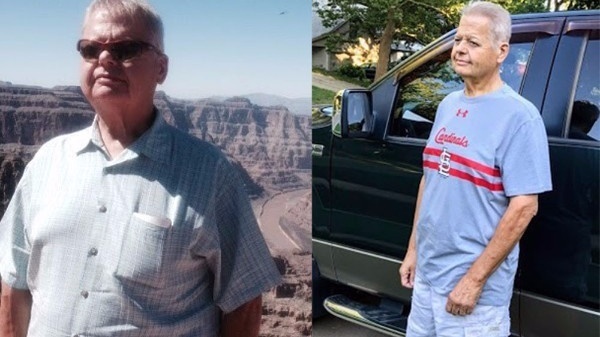 He has more energy, more stamina, and his doctor happily took him off his diabetes medication because Jay’s blood sugar levels are now under control. “I averaged a blood glucose level of 156 for a couple of months prior to starting the plan using my little portable meter. During the 6 weeks on ZReduction I averaged 110. I was taking two, 500 mg Metformin pills a day as I have been since I was diagnosed a couple of years ago. After my annual physical in mid-July this year, my doctor reduced my medication to one pill a day for the next two weeks, and then he had me stop taking the pill completely. During the two weeks of half-medication I’ve averaged 118 and after stopping completely, I’ve averaged 121. So obviously, the meter doesn’t lie…. 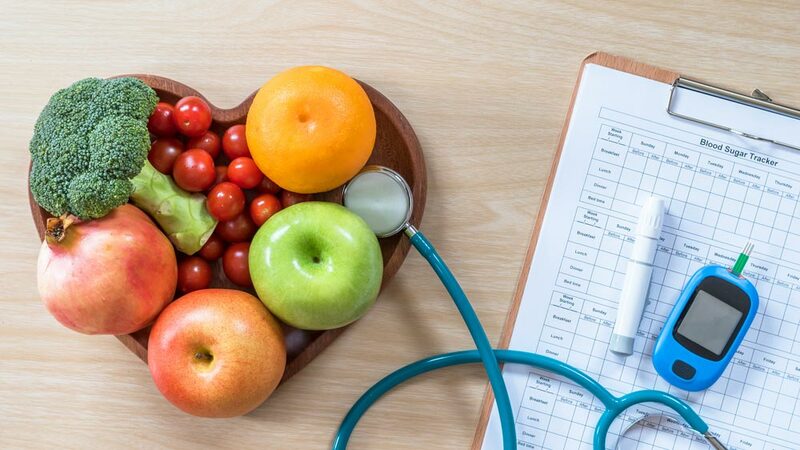 Unless you educate yourself and really understand what’s going on, you can count those calories all day long, but it’s the types of foods you’re in-taking with those calories…[and] you have to understand how it’s impacting your body…. Listen to his motivating interview. I don't park in the handicap parking anymore, I leave that for somebody else who really needs it. I park further away but that's ok because I don't need a cane anymore. I feel 100% better...I just can't believe how much 37 pounds made a difference in my life. It's incredible.